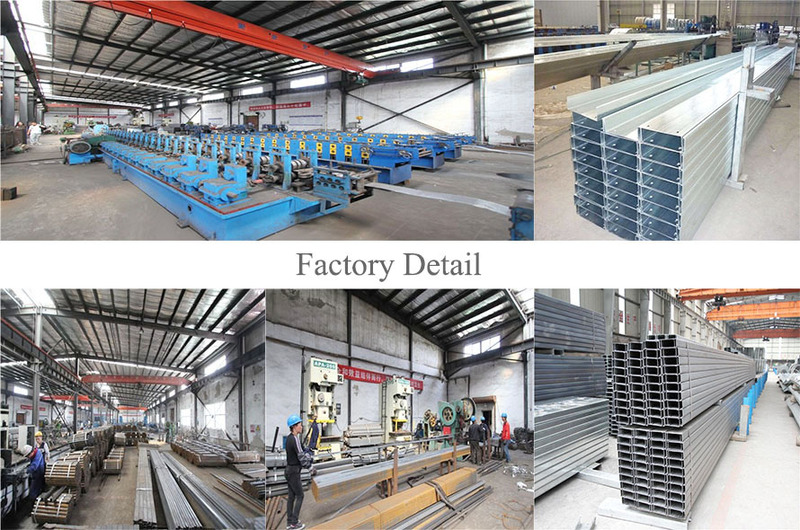 1 All kinds of steel products: pipe, coil, sheet, channel, bar, cold bending structure, nail, wire and so on. 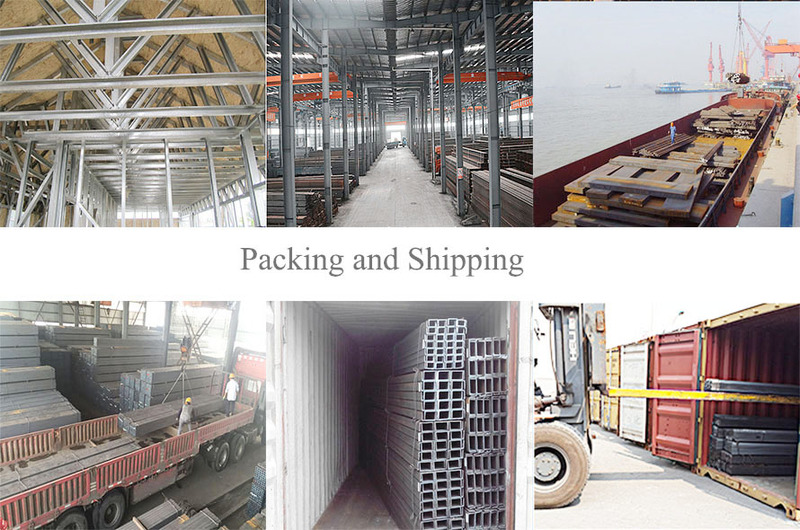 2 More than 11 years manufacturer experience and have been exported over 100 countries. 3 100% quantity and quality assurance. 4 1 years service after-sales. 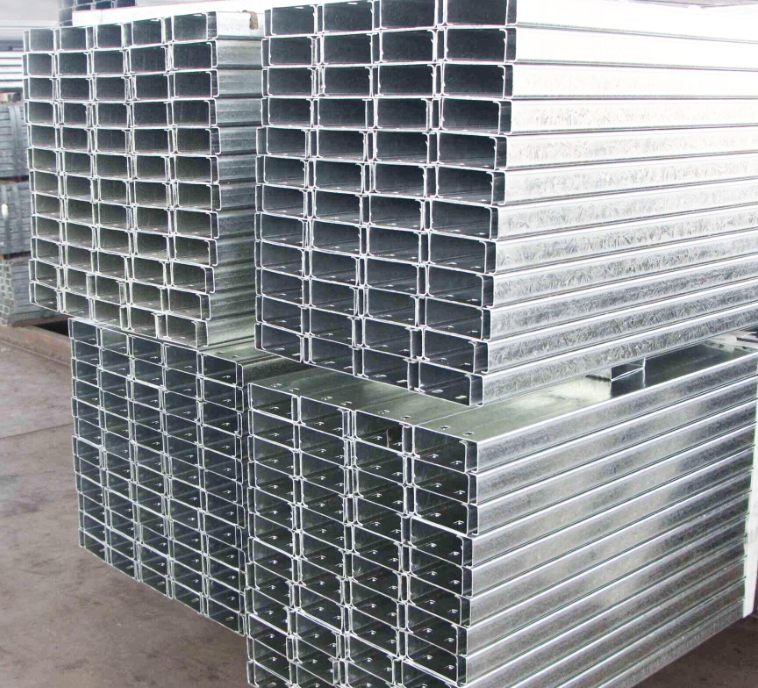 5 All specification of steel products is available with factory price. 1. How about your price? All specification of steel products is available with factory price. Customer from all over the world to purchase our products, because our best price. 2 How long is your warranty ? Our Payment could be,100% T/T ,30% in advance, others before shipment.Advance, others letter of credit. 4 What’s your beneficiary bank? Sure, we have all kinds of professional engineers, Could design and produce special product according to customer requested. Such as: special Size, special control, or OEM, etc. 6 Do you looking for Agent ? Tianjin XingDongFang Steel Manufacturing Co.,Ltd is located in Daqiuzhuang Industrial Park, Jinghai Country, Tianjin, which is a large-scale production unites. 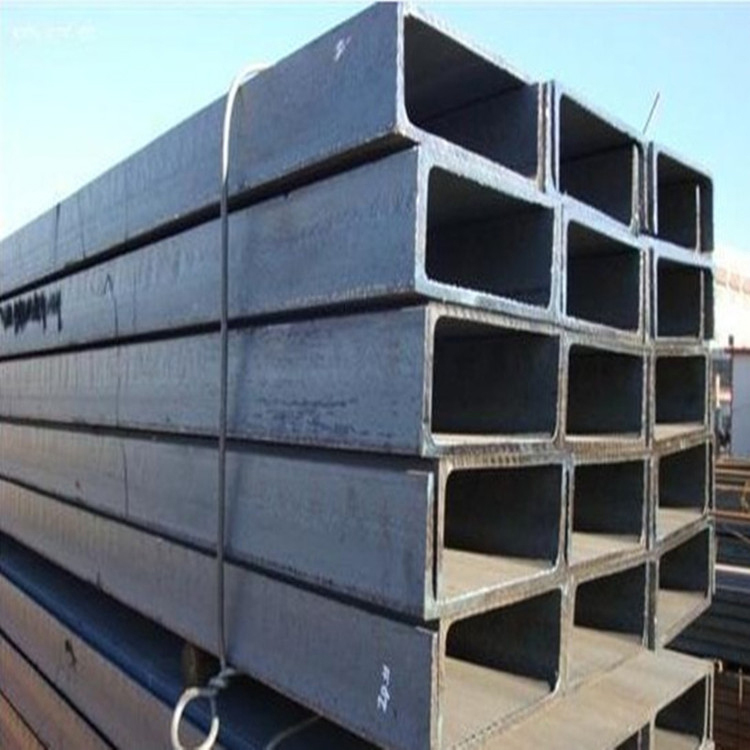 The main products of the company are C,Z and U-shaped steels, with a rolling width of 60-400mm and a thickness of 1.0-5.0mm of various high strength(hot and cold galvanized)cold-formed steel. 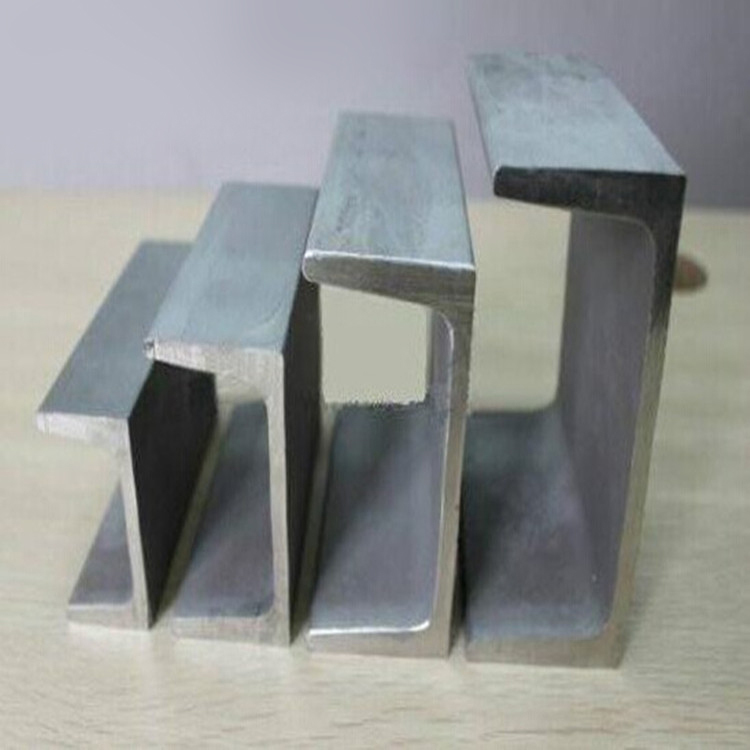 At the same time, it aslo sells various types of cold (hot)rolled steel, square tubes, rectangular tubes and welded tubes. Product usage: our company's products are designed to meet the needs of building modern industrial workshop, warehouse supermarkets, auto shows. large steel structure projects such as halls, shopping malls, dock warehouses, power plant steel structures and airport facilities. Our company has a professional management and R&D team. With strong strength, reliable, enthusiastic and thoughtful service, advanced technology and scientific management, strict quality assurance system, flexible and diversified business mode, with high quality, low price, practical and innovative enterprise spirit, the best products and services are provided to our customers. We sincerely hope to set up business relationship with clients from all over the world in long run.